We’ve decided to bring back “reading for fun” with our new series Reading Assignment. Every two weeks, we’ll be reviewing one of our favorite books in the hope that you, dear CF reader, will consider reading it, too. Then, in the comments, we hope to get a great discussion going. Yep, consider this our version of a book club! You know when a book cover has an endorsement by Lauren Conrad, it has to be worth a read… a read that will have you looking stylish! 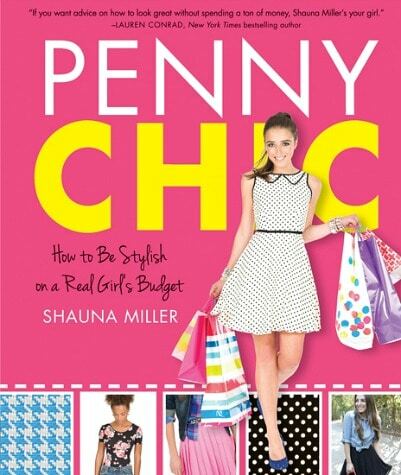 So, when fashion-blogger-turned-author Shauna Miller sent me a free copy of Penny Chic: How to Be Stylish on a Real Girl’s Budget to review, I was excited to check it out. 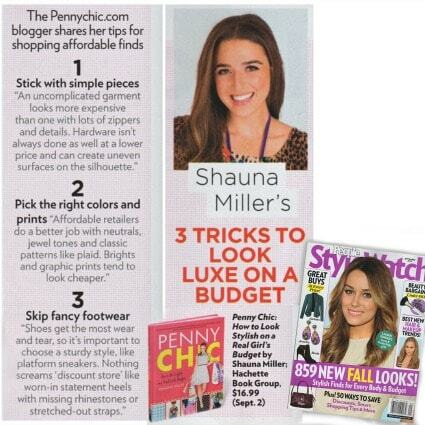 Shauna has already been sharing her fashion philosophy and helping others look great on her popular blog Penny Chic. She is the ultimate babe on a budget. If you haven’t checked out the blog before, it’s all about creating fab outfits out of frugal finds. Make unique DIY projects that could rival your entire board on Pinterest. 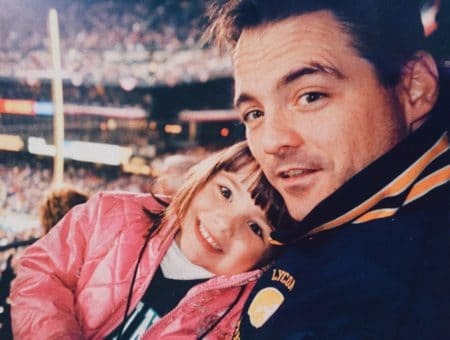 Now, if you are wondering what makes her an authority on this subject, Shauna is a graduate of NYU, spent time in Paris interning at fashion houses, and even wrote for Time Out New York. These days, when not blogging, she contributes to Glamour magazine. 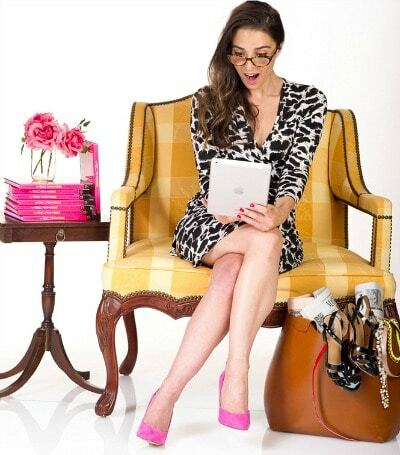 I know what you’re thinking: if she already has a blog to read, why buy her book…? Her book is different from her blog in the fact that it is personalized. Shauna advocates making inspiration boards to help you understand what you really like, and why you like it. Honestly, it is like fashion psychology. 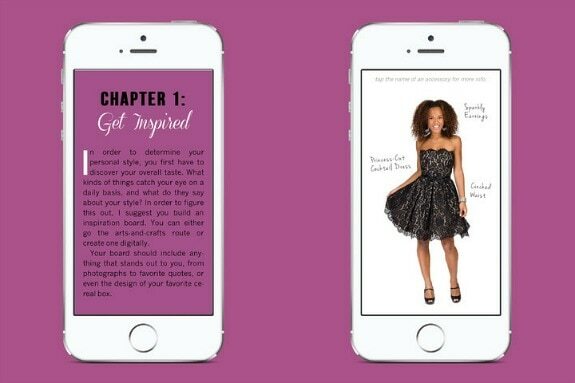 Also, the book includes quizzes to help you “identify your style tribe” a.k.a. figure out what fashion aesthetic you gravitate towards. The more she teaches you about yourself, the less limited you become. Unlike other books that tell you “you’re an apple and… oh, honey, with those thighs, you are a pear,” Shauna only divides based on personal preference. However, she does not simply make a list of “buys” for the girls that are “edgy” or “classic” or “boho.” Instead, she shows us how any piece can be styled into our aesthetic. Personally, I think the best part of this book is the fact that it is so contemporary, and the “tribes” different girls fall into (she’s got them all pretty much covered) are very easy to relate to. In a lot of other books I’ve read, they use outdated categorizations that merely cite what celebrity you would most want to emulate. Penny Chic does not do that. 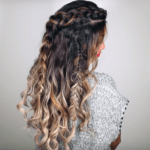 Shauna not only understands various styles, never showing precedence to her own when referring to others, but she seems to get why you are most likely drawn to that style and how to make you look – and feel – even better. In terms of style, the book itself is rocking so many bright colors and prints. The cover, as well as every page, is really beautifully done. You’ll want to keep it out to show off – think of it as our age group’s equivalent of the coffee table book. The photos found throughout hold the same charm and showcase Shauna rocking some adorable outfits. And if you want to snag any of the pieces she wears in the book, never fear: there is a thorough index in the back that lists where each item is from. Of course, it is 2014, so the book is available in an eBook version for the “gadget-obsessed,” and is accessible on iPhones, iPads and computers. I received a free promo code to download this version of her book, too, and I love it because it was interactive, and had EVEN MORE CONTENT! Whatever version you are thinking about getting, I just suggest you do. 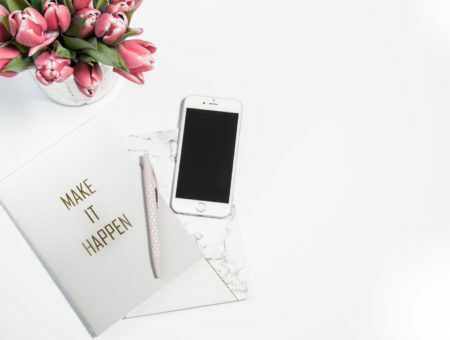 I promise, you will definitely enjoy and love being Shauna-styled because, as Shauna would tell you, a budget is a challenge and not an obstacle, so rise to the challenge! Will you be reading Penny Chic? If you do, let me know what you think. Are you already one of Shauna’s pennies? 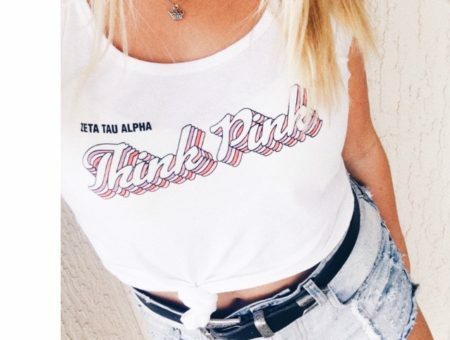 If not, do you plan on checking out her blog? 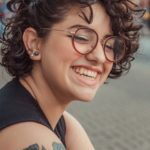 What other books would you like to see featured in this column? Drop a comment below and tell me what you think!